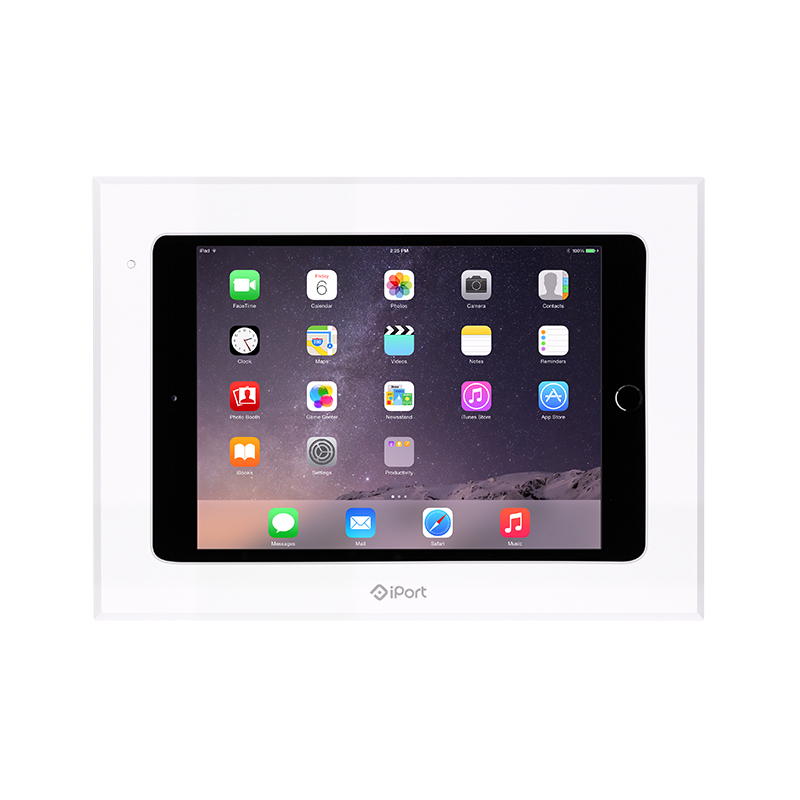 Control Mount is a system that semi-permanently mounts and charges iPad in a wall or solid surface. The system consists of a mounting box, a fascia and retainer as well as supporting electronics. You can turn an iPad into a touch panel, digital sign, keeping iPad always charged and permanent in the wall.